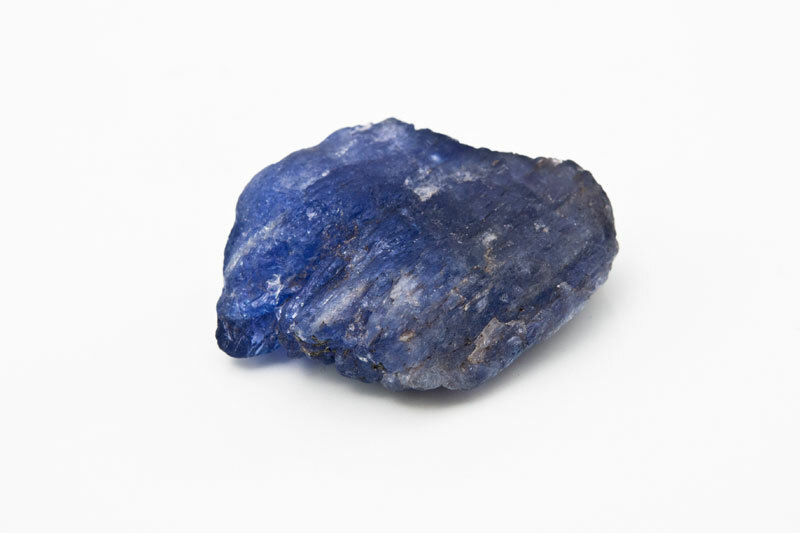 Tanzanite | Gemstones from A-Z at Rocks & Co.
Back Home Gemstone Information Tanzanite | Gemstones from A-Z at Rocks & Co.
From the mineralogical standpoint, Tanzanite is a clear Zoisite. Its colours depend on the quantity and percentage of chrome and vanadium present in the crystals. 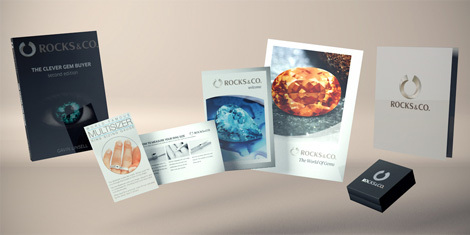 A few crystals are sporadically extracted in Pakistan, but not many are suitable for commercial use. The only existing deposit is located in Tanzania and covers a scant 20 square kilometres. Tanzanite is linked to Masai culture, who consider blue to be a sacred colour. In the past blue beads and robes were bestowed upon women who have born children; the Masai have now adapted this old tradition, and Masai chiefs now give Tanzanite to wives on the birth of a baby as a blessing for a healthy, positive and successful life. According to popular myth, the first Tanzanite aficionados were nomadic Masai herdsmen. Apparently, they spotted beautiful blue Tanzanite crystals which had been transformed from their typical bronze greyish brown by a grass fire. This story alludes to how Tanzanite’s colours blossom with heating. Historically, Manuel D’Souza staked the first claim, legendary Scottish geologist Campbell Bridges was the first person to bring Tanzanite to the GIA (Gemological Institute of America) for identification, while Tiffany & Co. coined ‘Tanzanite’ and launched it to a willing world. 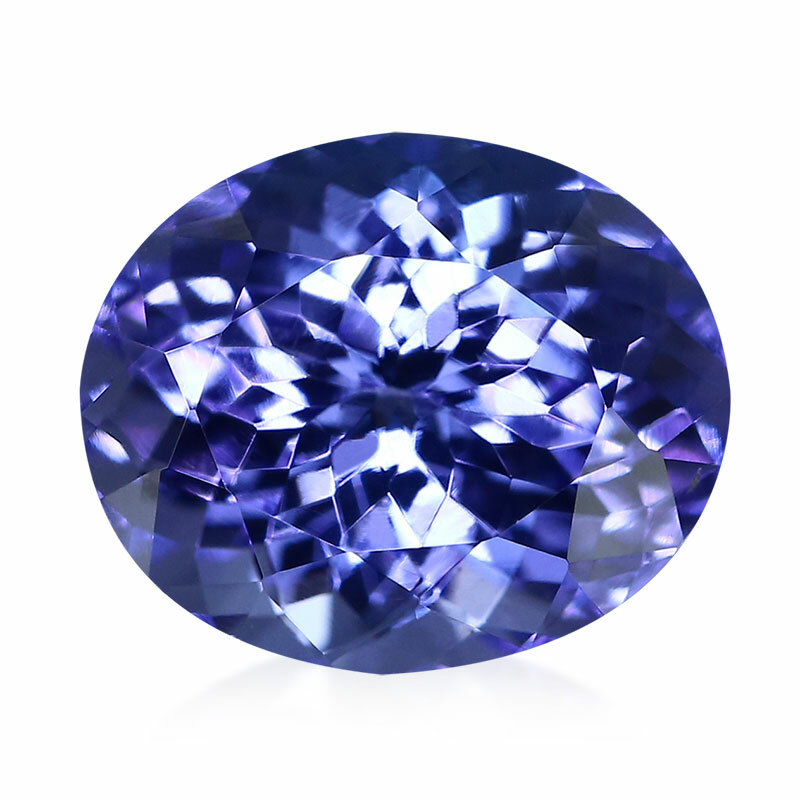 Tanzanite is a pleochroic gemstone, more precisely trichroic. This means each Tanzanite crystal has three colours, blue, purplish-red and greenish-yellow brown (bronze), whose intensity changes when it is viewed from different angles. While heating minimizes Tanzanite’s bronze hues, maximizing the blues, violets and purples, this is dependent on the natural characteristics of each crystal and doesn’t produce consistent results. 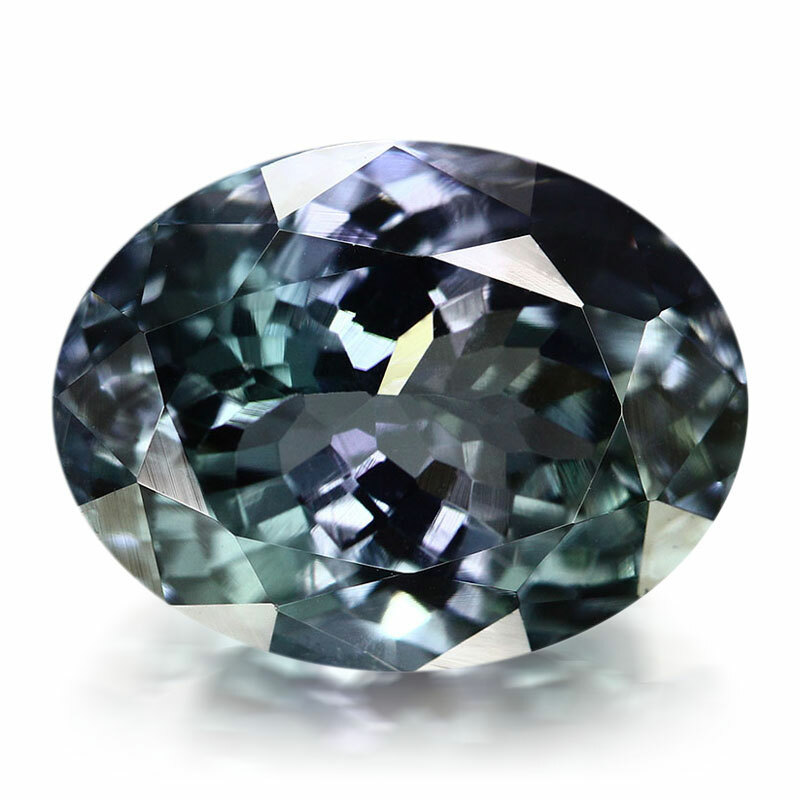 While Tanzanite’s rarest and most valuable colour is typically a strong daylight ‘sapphire-esque’ blue, most of the time, Tanzanite’s final colour is a combination of its three trichroic hues, depending on the prominence of pleochroism in each finished gem. This is because Tanzanite with more blue than purple or violet is faceted along the width, not length, of the crystal to accentuate the purity of the blue colour. The clarity standard for Tanzanite is usually eye-clean (no visible inclusions when the gem is examined approximately 15 cm from the naked eye) and it can even display a good clarity under magnification. This is important, as a high transparency and an absence of inclusions accentuates its glamorous colours, and are thus signature characteristics of Tanzanite. Tanzanite is particularly famous as a blue gemstone, although yellow, green, orange, pink and bicolour stones, where blue combines with green, also exist.